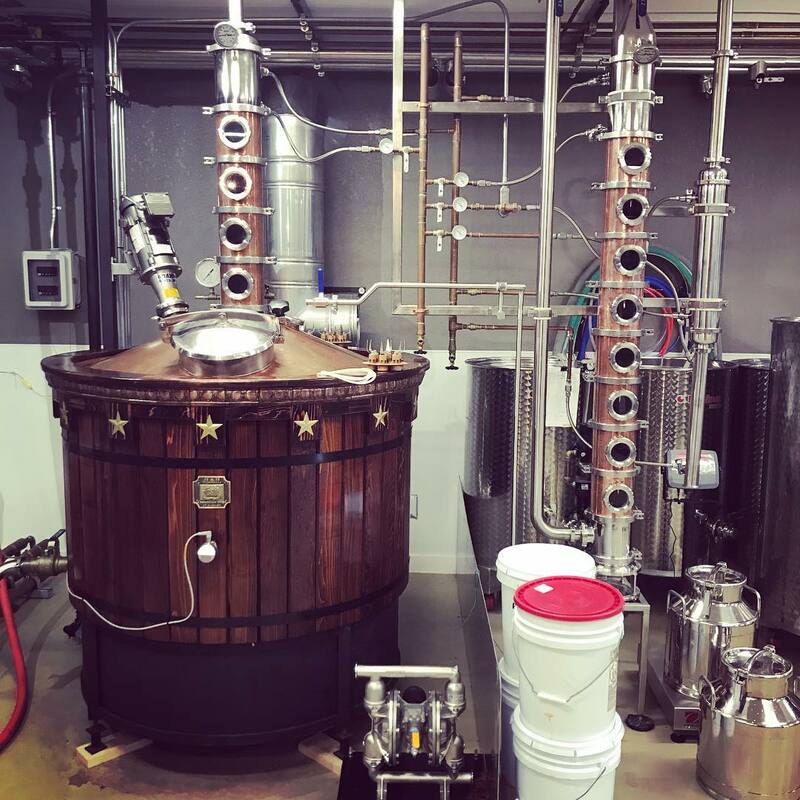 Just 10 minutes east of Asheville, H & H Distillery is a small, but top-notch family owned distiller specializing in rum and gin. 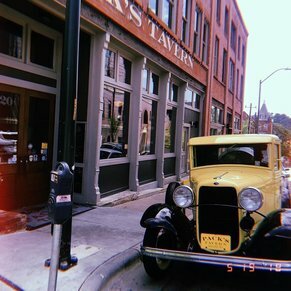 Offering free tours and friendly education about how spirits are made, this is a great trip slightly off the beaten path for those who love fine liquor and want to learn more about how it's created! 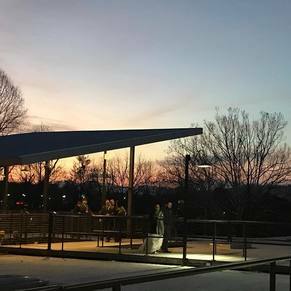 Want to take a trip back in time to the days of sipping freshly distilled gin somewhere in the Blue Ridge mountains, all while enjoying the best modern processes to produce liquor you can find? 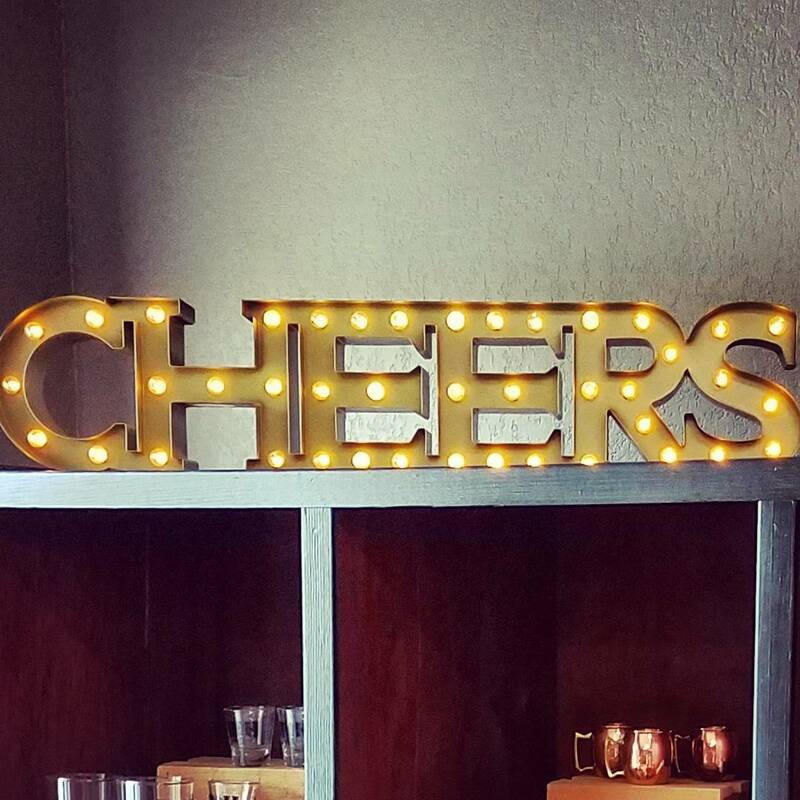 Step right up to H & H Distillery! 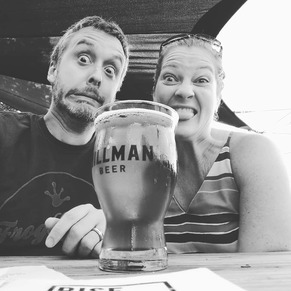 Owned by a father and son team and opened in 2015, H & H Distillery is just outside of downtown Asheville, but offers an opportunity to step back from the typical sips of “Beer City” and learn a bit more about how the harder stuff is made. 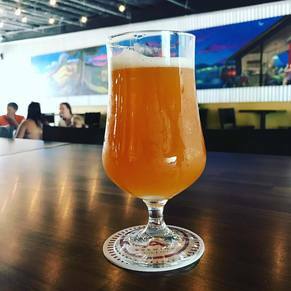 H & H Distillery specializes in rum and gin, and if you’re normally more of a whiskey or vodka drinker, you’d do well to give your palate a chance to fall in love. These small batch bottles are crafted with love and know how, and taste great served simply over rocks, or blended up in a craft cocktail. On a recent hour long free tour, we approached the unassuming exterior of H & H wondering just how a distillery could fit inside this little storefront tucked away in a strip mall. 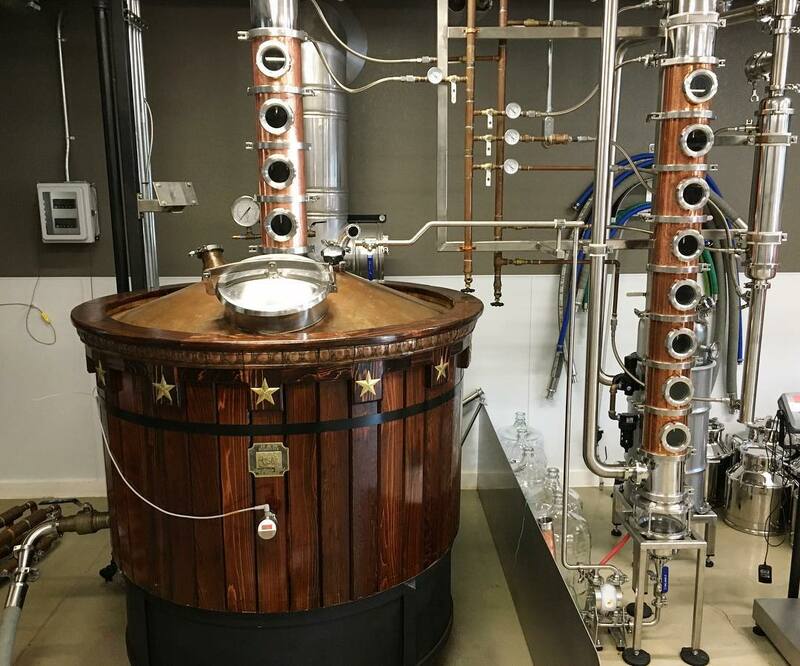 But the small space makes for a cozy, welcoming environment, and, as we were soon to learn, H & H is all about making small, hand crafted batches as opposed to churning out big production. The result is incredibly flavorful spirits created and poured in a cool atmosphere where you can just feel the passion in every sip. The spirits themselves are excellent, and, since H & H is a newer distillery, you won’t be able to find them widely across the U.S. If you’re visiting, or even if you’re a local looking to add some family owned flair to your nightly tipple, plan to take home a couple bottles to cherish and share. 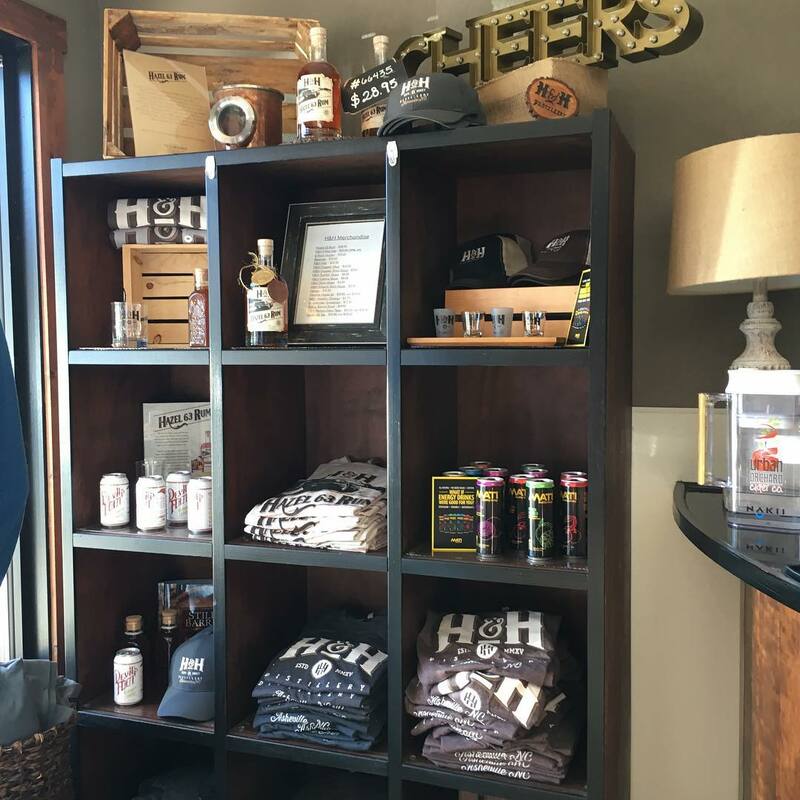 To complete your visit, check out the H & H swag, including well made drinking glasses to finish out a respectable home bar. Their Hwy 9 Gin is named both for a scenic roadway, as well as the 9 botanicals that make this gin so inviting. Floral, herbal, and fresh, this is a delicious gin on its own or served with tonic, ginger ale, or fresh juice. 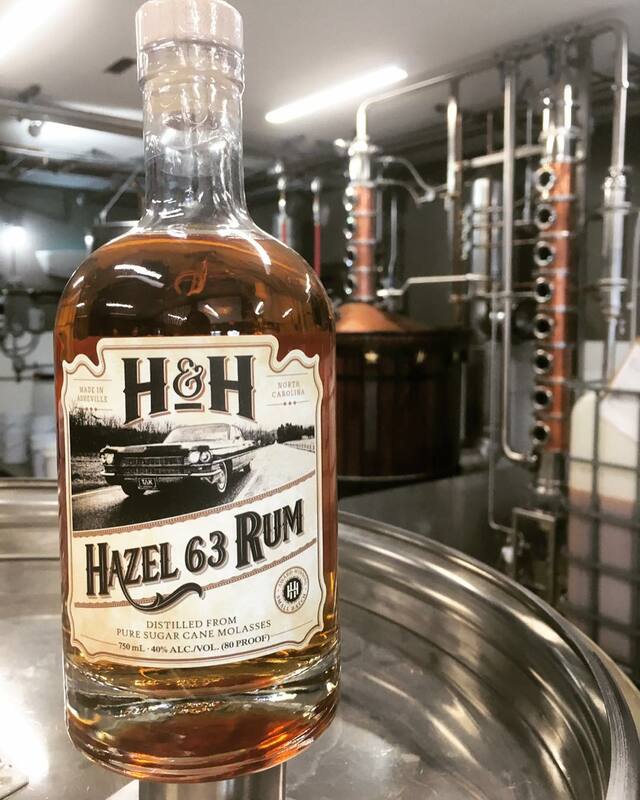 And for the rum lovers among us, you will be well rewarded by a taste of their Hazel 63 Rum. Named for both the Howard grandfather, Hazel, and his classic 63 Cadillac, this is one rum that will give you a rich, full ride with no bite. Made with North Carolina mountain water plus molasses, it’s a local libation to the core, steeped in history and heritage that goes down smooth. 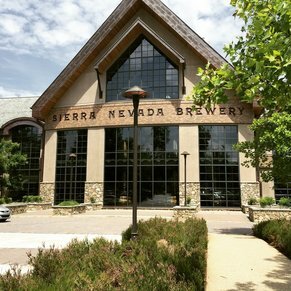 Since H & H is a small, family owned business, it’s always good to call ahead to confirm tour hours, or simply make your booking online. 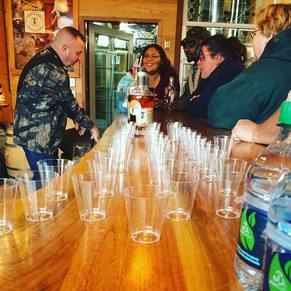 An hour or two should be ample to explore all this great little distillery has to offer, and in exchange, you’ll take home hours of good sipping time and some good stories about just how your delicious spirits were made! 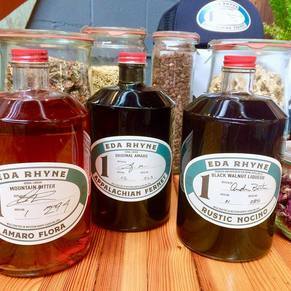 -While the rum and gin are delicious all on their own, be sure to ask about their coffee liquor, which just may be a recipe handed down from grandmother Howard. It’s a delicious treat to try if availability allows!